It was a pleasure being apart of this event which this year took place at the Birmingham ICC. Our team worked alongside the ICC in controlling the entire AV & Production for this flawless event. 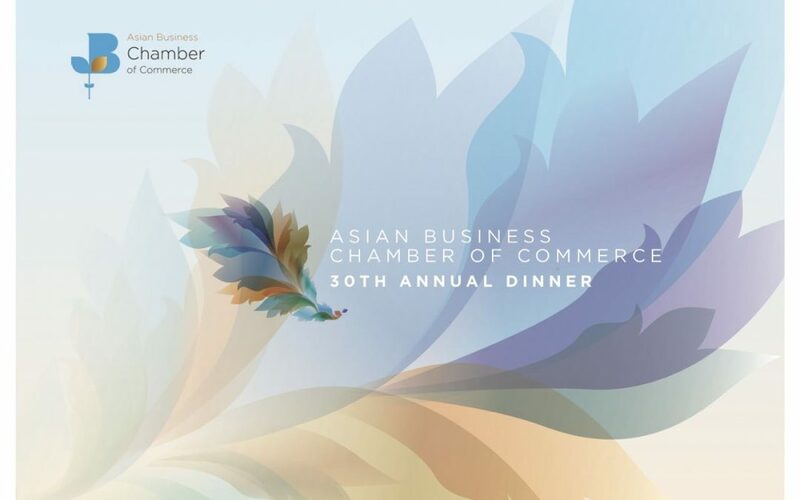 We would like to congratulate all the nominees and winners as well as the Asian Business of Chambers on successfully arranging this event.